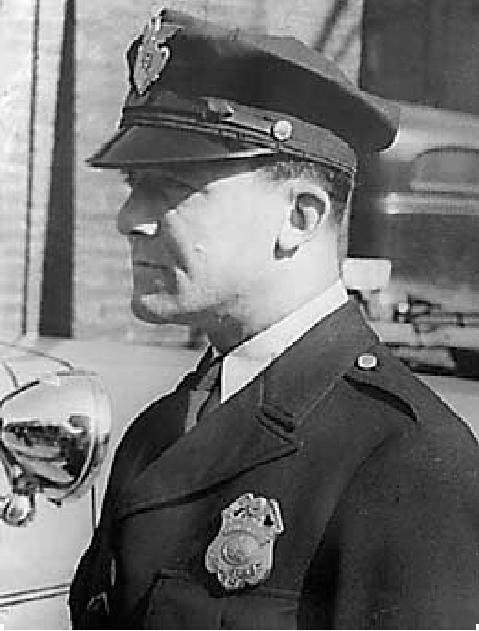 Irwin Tate is recognized as Zanesville's first police officer and who was killed in the line of duty in 1939. Colby Tate was born about 1796 in Madison County, VA. He was the son of William and Anne Tate. Colby Tate was a Free Born Black as were his Tate ancestors. Colby and his brother, Beverly, could write and possibly read as indicated on their marriage licenses. However, this was the period in history when it was illegal for Blacks (free or slaves) to be taught to read and write. However, they both showed evidence that they could read and write which probably led to the following incident. Colby was jailed in Madison County, VA accused of forging and giving to a slave, a highly prized Freedom Pass, as reported by the slave. The penalty could be very serious. The first trial was held on March 28, 1816 in Madison, VA. After hearing arguments of Counsels and evidences of witnesses, it was the opinion of the judge that he was guilty of the offense, and the case was bound over to the next Grand Jury Term. Colby’s father, William, his brother, Beverly, and Robert Baker, his future brother-in law, provided $200 in bail money for his release pending trial. Colby’s next court appearance was on May 23, 1816, a jury of 12 persons returned a verdict of "not guilty" and after consideration he was acquitted and discharged. On December 18, 1816, Colby married Mary Baker in Madison, VA. Colby’s marriage bond was signed by him, although he used a different spelling for his first name. This, coupled with other evidence suggests that Colby had learned to read and write. For the next decade, there were no records of Colby Tate in Virginia. However, the U.S. Census reports for 1830 and 1840, showed that he and his family had taken up residence in Fayette County and Greene County Pennsylvania, respectively. The 1850 Census recorded their residence as being in Muskingum County, Ohio. Researched and prepared by Yvonne J. Edwards, on March 16, 2004.